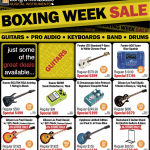 BOXING WEEK 2016. In Store and Online. 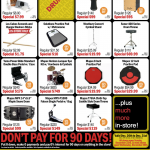 In-store: DON'T PAY FOR 90 DAYS! Put 0 down, make 0 payments and pay 0% interest for 90 days on anything in the store! 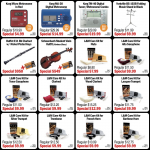 You'll find a great selection of specials on gear in every department. Check out the offerings at the store near you! Listed below are our individual store flyers! Limited quantities on some items. Not all products available in all locations. December 27th to 31st in Maritimes. 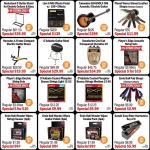 Save on a variety of instruments and accessories this holiday at Long and McQuade Music Store. 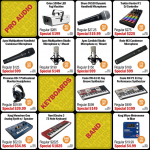 Guitars, Keyboards, Drums, Pro-Audio, and Recording Equipment are all going on sale. 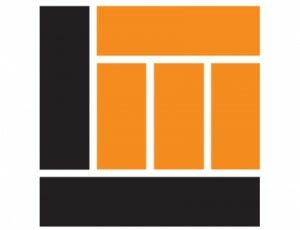 There are hundreds of dollars to be saved and many offers are in-store only so be sure to stop by after Christmas and see what offers work for you.